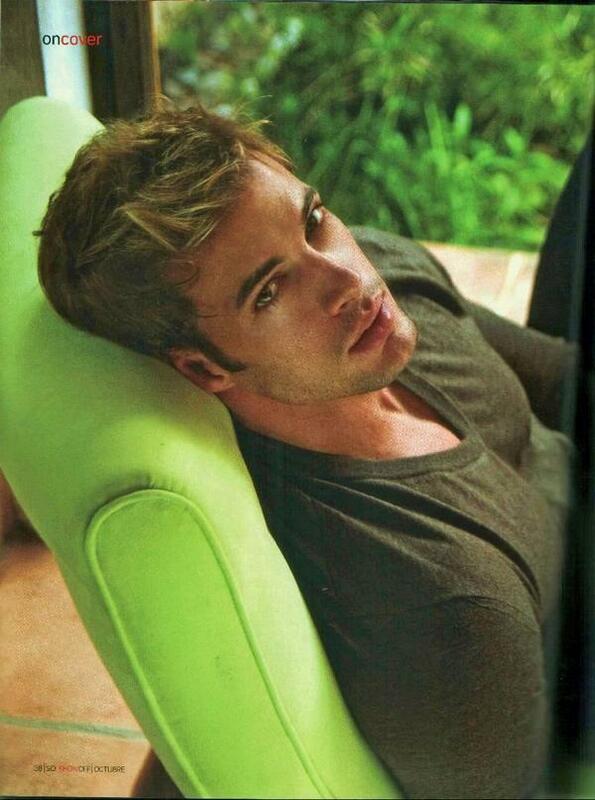 WIlYYY :). . HD Wallpaper and background images in the William Levy Gutierrez club. This William Levy Gutierrez photo contains banana, banana tree, edible banana, and musa paradisiaca sapientum. There might also be banana and plantain.